Hi, Gorgeous! I purchased the Maybelline Dream Velvet Soft -Matte Hydrating foundation and I tested it out for this review. I've been using it to give you a fair review about the product. I hope you find this mini review helpful. I have combination skin in the shade NC40 for referrence. I picked this foundation out simply because I need a foundation for days when my skin is dry because most of the products I own control sebum and dry out my skin even more. I need something that looks matte but will not cake like the usual matte base I use on days when my skin is feeling parched. I got it in shade #60 or sandy beige. 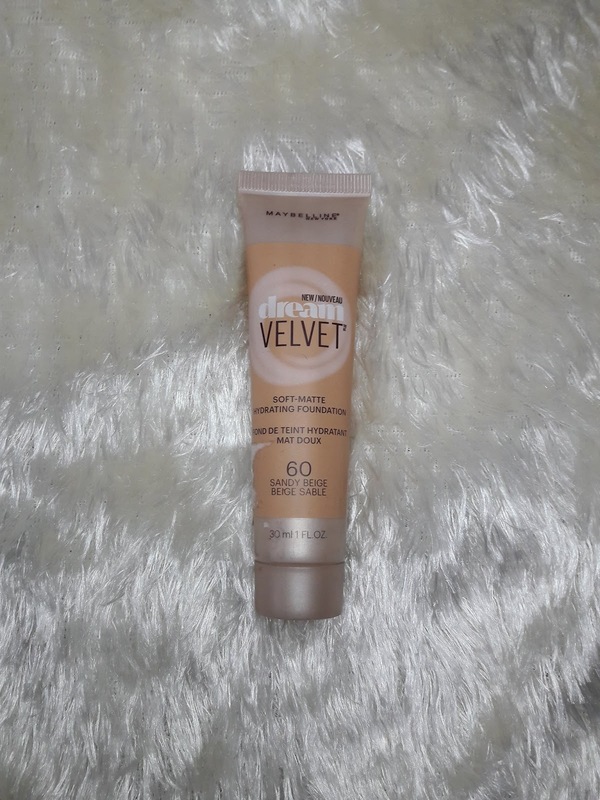 The Maybelline Dream Velvet Soft-Matte Hydrating Foundation comes in a sleek tube that is handy for travel or for storage in our modestly sized makeup kit. It has a thick consistency, unlike the runny or thinner ones I am used to. Go easy on squeezing out the product because a little goes a long way. 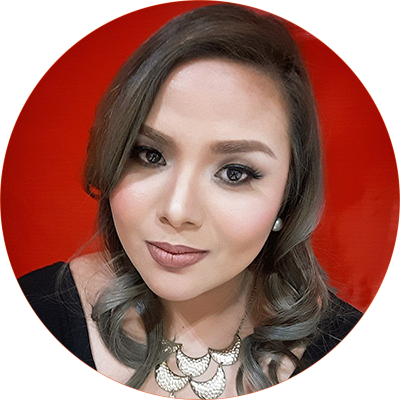 It has medium but buildable coverage and has a beautiful matte finish. It does feel less drying than my other matte foundations. It feels moisturizing on my skin, glides smoothly and settles into a velvety soft look. It goes on light but oxidizes into a darker shade, much like what I've observed with BB creams. 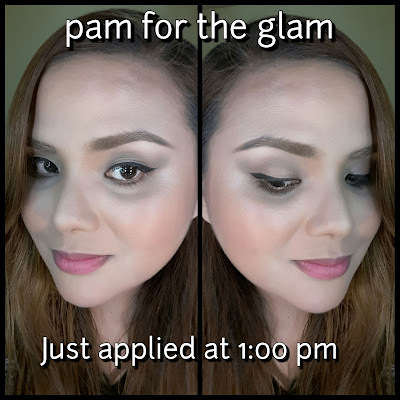 It does have a gray cast in flash photography and tends to look ashy, especially without blush or bronzer so you might want to keep that in mind when you decide to use it. Oil control isn't the best but blotting areas that become shiny restores the velvety appearance. Staying power is good especially on days when my skin feels dry. 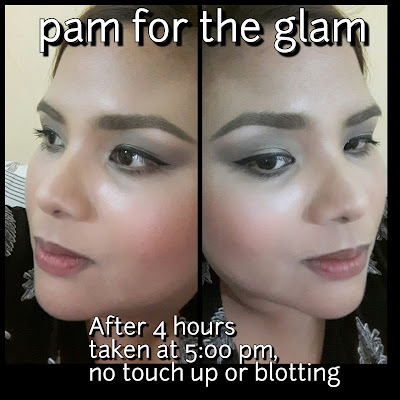 It blends well but DOES look way lighter on the face than as depicted on the tube or when placed unblended on skin. It does darken a little after a while but I would suggest getting a shade darker next time. As mentioned before, it does have gray cast on flash photography so you might want to use something else when you know you're going to be taking pictures. In person, it looks great but it just has that white unnatural film on photos. 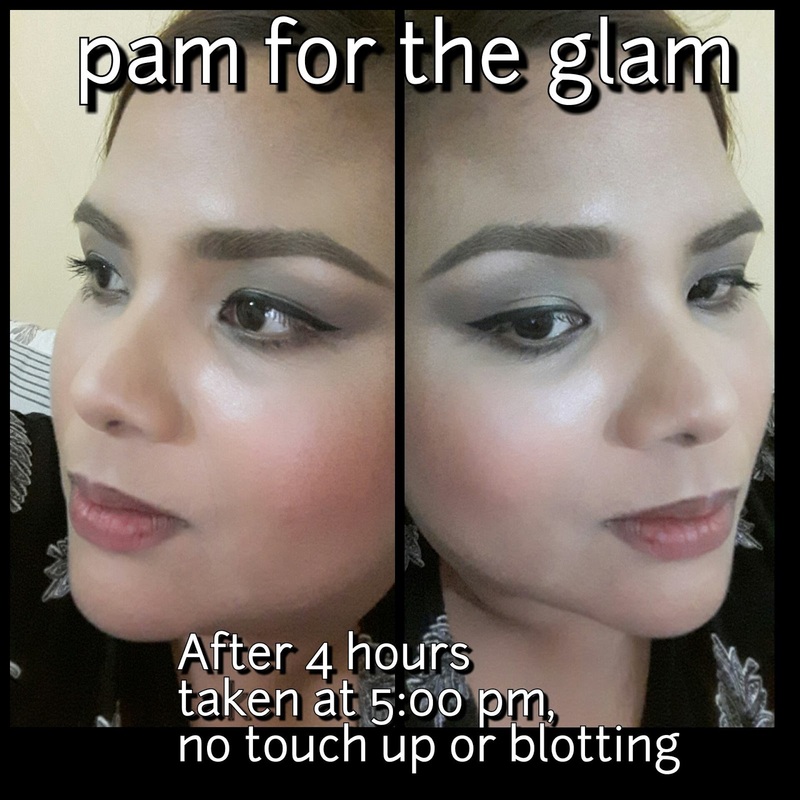 I would also recommend sculpting/bronzing and some blush to correct the ashy appearance. I personally like it for outdoor excursions because of its packaging and the lightweight feel on my skin. I prefer it over my bb creams because the coverage is so much better. 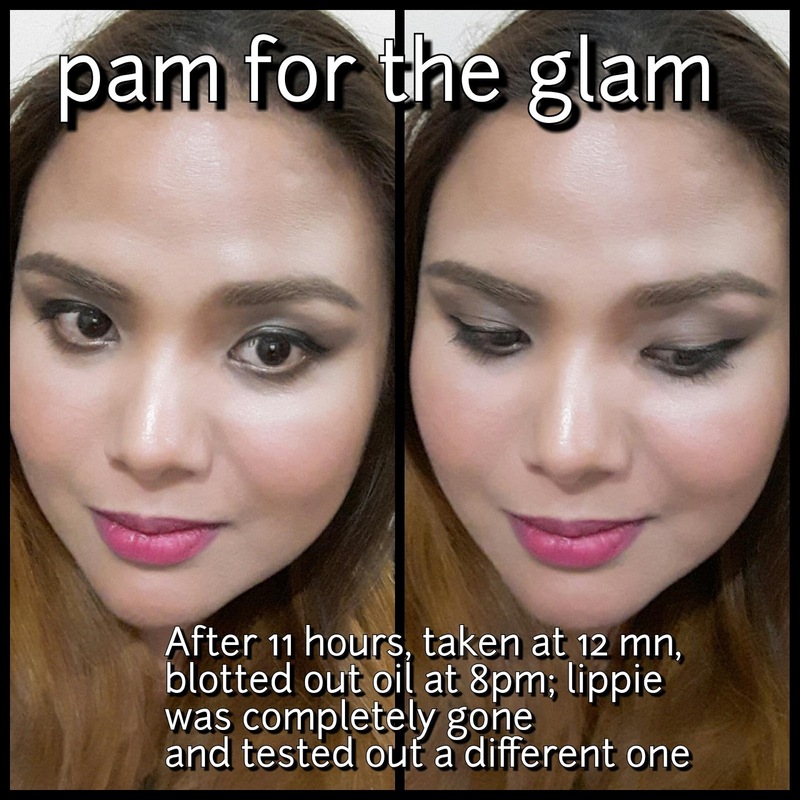 Just remember to blot and you'll be fine throughout the day. I actually kinda like it when it melts into the skin a little bit and it renders a more natural and slightly dewy finish.